There's no telling if your real estate agent is working in your favor 100 percent of the time. But they're supposed to. Rules and regulations are put into place to protect the rights and interests of the general public in real estate transactions. Real estate agents have what is called a "fiduciary duty" to their clients, which means that a real estate agent is required to put their client's best interests above their own during a real estate transaction. One of the main parts of fiduciary duty includes loyalty to the principal of a real estate transaction -- that is, his client. Even in situations where the agent could lose a sale, or make less money in commissions due to a price reduction, the agent needs to always work in favor of the client. Agents are also required to obey any reasonable and lawful client instructions. Agents must disclose any pertinent or material facts about a transaction. Information given them by third parties, other agents, buyers or sellers must be disclosed to their client, even when it may hinder the sale. This rule, however, may also apply to other parties of the transaction in certain situations. Material facts about the condition of a home must be properly and completely disclosed to buyers and sellers, even if the agent does not represent a specific side. Buying or selling a home can often be a very personal experience for both borrowers and homeowners. 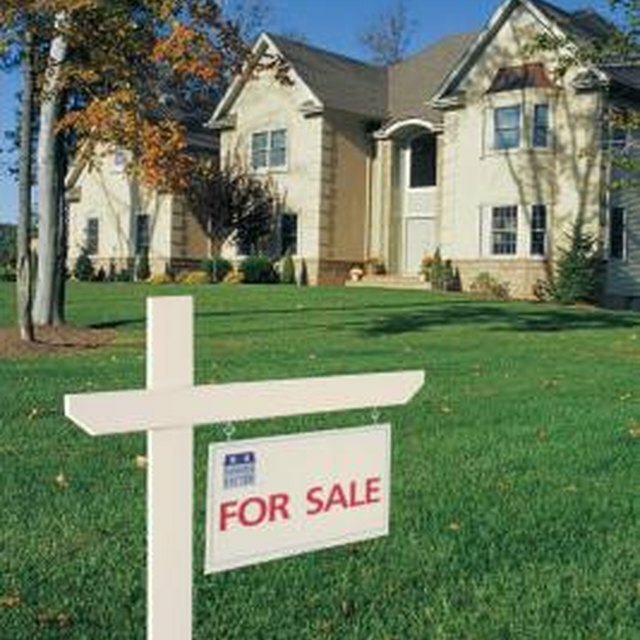 An agent must be very careful not to disclose confidential client information during or after the sale of a home. Such information may include a client's income level, cash on hand, personal information, or negotiating tactics. Agents not only are prohibited from disclosing privileged information to the other parties to the transaction, but also to anyone else. Exceptions may include material facts about the condition of a home. In addition to fiduciary responsibilities, most real estate agents are members of the National Association of Realtors. This organization requires its members to actively participate in ongoing ethics training classes. The Realtor Code of Ethics emphasizes honesty, duties to the client and public, duties to fellow agents, and competency. Clients who feel that their agent has not been honest or competent, or who have placed their own desires above those of their clients, may contact their local Board of Realtors and file a grievance against the agent.